In the Indian food tech space, Zomato and Swiggy have been at the ‘who has more orders’ war for quite a long time now. This war, that is costing them both big millions in way of discounts and cashbacks. Obviously, with great costs comes a great need for money. 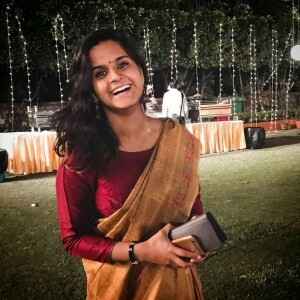 And while Swiggy raised $1.3 billion across three rounds recently, Zomato is also looking to pick up funds to continue throwing away money on its ‘No Cooking’ months. Apart from being in talks with Ant Financial and Primavera Capital to score anything between $500 million to $1 billion, it is also looking to raise money by selling parts of its business. The company is reported to be in talks with Berlin-based food tech major Delivery Hero to sell them its United Arab Emirates (UAE) business for about $200-250 million. The Deepinder Goyal-led company had forayed into international business in 2015 with 23 countries but had later pulled back from 14 of them in 2016. Till FY16, UAE and India together had contributed 65 per cent to Zomato’s business making UAE the company’s largest market after the native country. In UAE as well, Zomato and Delivery Hero account for possessing a market share of over 35-40 per cent altogether. If the deal goes through, the Berlin-based company will have a significant market share for itself. Meanwhile, Zomato isn’t keen on letting Ant Financial, Chinese tech conglomerate Alibaba’s payment arm, any more stake than its current 28 per cent. Which is why the company looking to shore this capital from varied sources. It is also looking to onboard a new investor. Goldman Sachs has already been appointed with a mandate to solidify the fundraising process. Info Edge, one of the first few investors in Zomato, realises the fact that this war between Zomato and Swiggy is nothing but a huge cycle of raising money and setting it on fire to gain more order numbers with excessive discounts. Hence, as another 28 per cent equity owner, Info Edge has decided to keep out of this cash burn battle and not invest in the new round. As per the ET report, There are over 40 million deliveries taking place every month in the food tech space. And the two rivals together are expected to be spending $30-40 million in discounts to restaurants and delivery fleet for each of the months. This kind of burn is bound to set the funding requirements high. With Ola’s foodpanda and Uber’s UberEats, there are two more deep-pocketed companies battling in the space, keeping every player on toes. Even though foodpanda is slowly pulling out, for Zomato, Swiggy rivalry is enough to create a funding pressure. An interesting fact in this transaction is that foodpanda in itself was Delivery Hero’s India business, which is sold to Ola for 1 per cent stake in ANI Technologies. 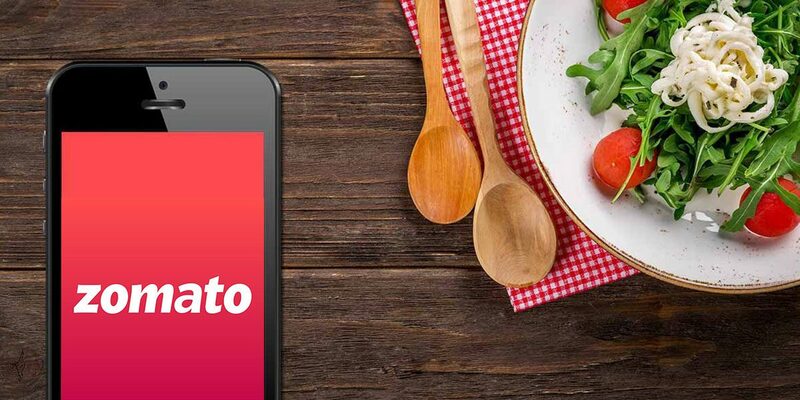 Now, the same company is now set to acquire foodpanda’s competitor Zomato’s business in UAE. It remains to be seen how the latest attempts at collecting money for Zomato go through.